Prior to joining Hawkins, Ben has gained more than 15 years' experience working in the power industry as an electrical expert, with assignments in over 30 countries, and with experience in Operation, Maintenance, Failure Investigation and Loss Prevention. Ben’s career started in 1999 as a gap year placement working with the electrical engineers at Drax, a large 4000MW coal-fired power station, before attending Loughborough University. Following the placement year, Ben was employed as a Trainee Plant Engineer (Electrical) and spent time between Loughborough University and Drax station, returning there full-time upon graduation. Ben worked on many projects and failure investigations on Generators, Transformers, Switchgear and Protection. In 2007, Ben moved to the engineering group of RWE npower in the Turbine Generator team as a Generator Specialist, providing technical support to the UK fleet of power stations (around 11GW of installed capacity), as well as to a global third party consultancy. This included condition assessment and failure analysis of all rotating electrical machines from wind turbine generators and motors, up to 660MW turbine generators. Ben was an accredited assessor in the RWE npower risk and Condition assessment packages and performed risk assessments in the UK, across Europe, South Africa and Australia. In 2013, Ben moved to the role of Key Electrical Expert for International Power (latterly GDF SUEZ and then ENGIE), which was at the time the world’s largest independent power company at around 117GW. Ben worked in a head quarter function providing technical support to a large international fleet of power plants. This role was concentrated on Generators, Transformer and Switchgear, but Ben also provided operation support on all matters of power plant operation and maintenance, carrying out whole plant risk assessments, and “operational excellence” assessments across the global ENGIE fleet on various power plant technologies (Coal, Gas, Wind, Hydro, Biomass). In 2018, Ben briefly worked for a firm of Loss Adjusters as a technical consultant and risk engineer. During this time, he worked on a number of high value claims from Power Plant Damage, to Solar Farm Output Warranty, to Product Recall and Professional Liability in a number of different technologies. 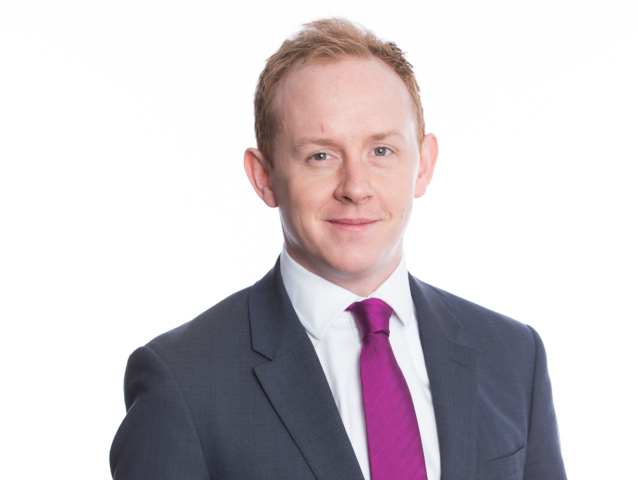 Ben Joined Hawkins in 2018 as a Senior Associate in the London office.